Waymo’s permit includes day and night testing on city streets, rural roads, and highways with speed limits of up to 65 mph. The company claims its vehicles can safely handle fog and light rain, and testing in those conditions is included in the permit. Waymo plans to gradually begin driverless testing on public roads in a limited territory and, over time, gradually expand the area. 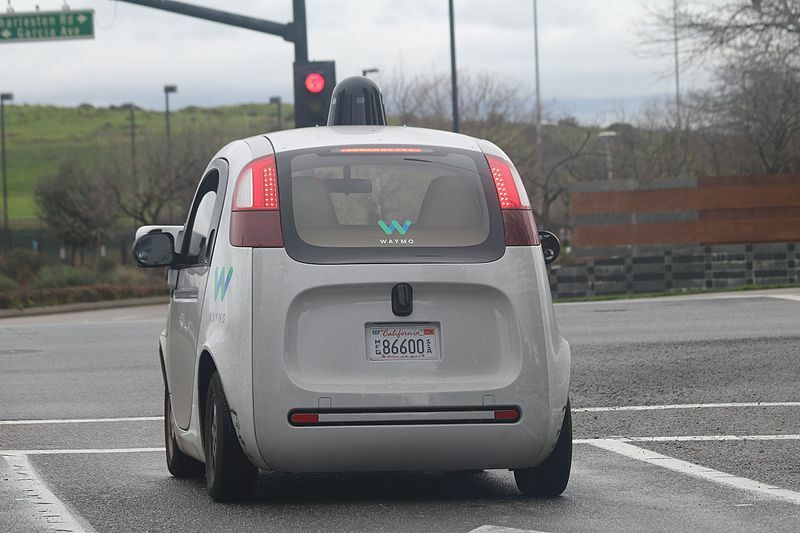 Waymo will restrict its driverless cars tests to the neighborhoods of Palo Alto, Mountain View, Sunnyvale, Los Altos, Los Altos Hills, and Sunnyvale, in Santa Clara County. The company says in a statement that they know the area very well noting it includes its own headquarters as well as Alphabet’s main campus. expand its testing, Waymo says it will notify the new communities and obtain permission from the Department of Motor Vehicle, in case the company wants to expand its testing. Waymo had been allowed to test self-driving vehicles on public roads since 2014, but with the new permit, it can now test a fleet of about three dozen vehicles without human safety drivers at the wheel. Waymo won’t offer rides to the public straight away. The subsidiary of Alphabet is close to launching its first commercial taxi service using its fleet of autonomous minivans in Phoenix, Arizona.